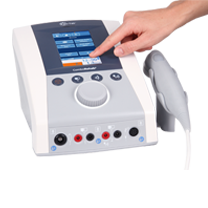 This unique device allows for easy customization, and support different waveforms. 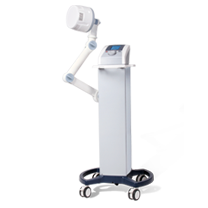 It also contains abundant clinic programs, which contributes to the quick and effective treatment. 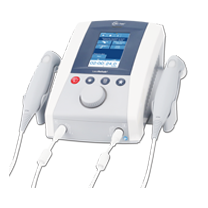 ComboRehab2 can be expanded with the vacuum module, battery module and 2 channels of electrotherapy and it is portable and delicate thanks to the innovative design. 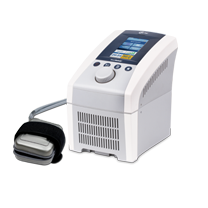 This device offers the monochromatic, coherent and polarized laser light, which helps to improve micro vascular, stimulates angiogenesis process, boost up number and activity of enzymes and change the secretion of neurotransmitters and hormones. 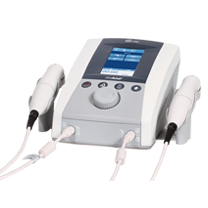 It contains continuous and pulsed laser therapy, widely used for rehabilitation, orthopaedics, and sports.